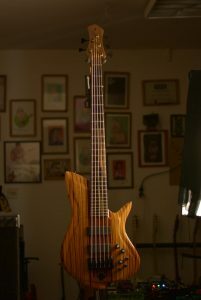 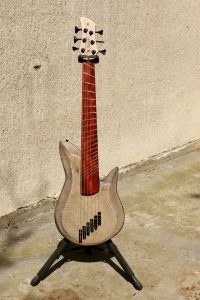 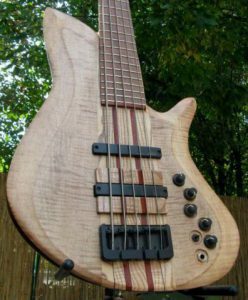 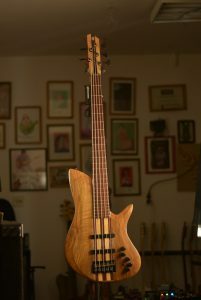 TULIPbass is a step forward in a single cut construction, for us. 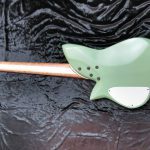 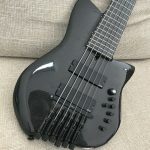 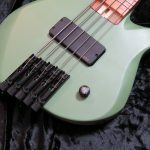 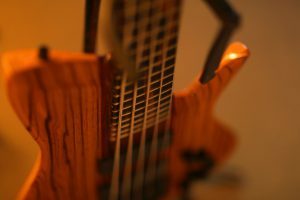 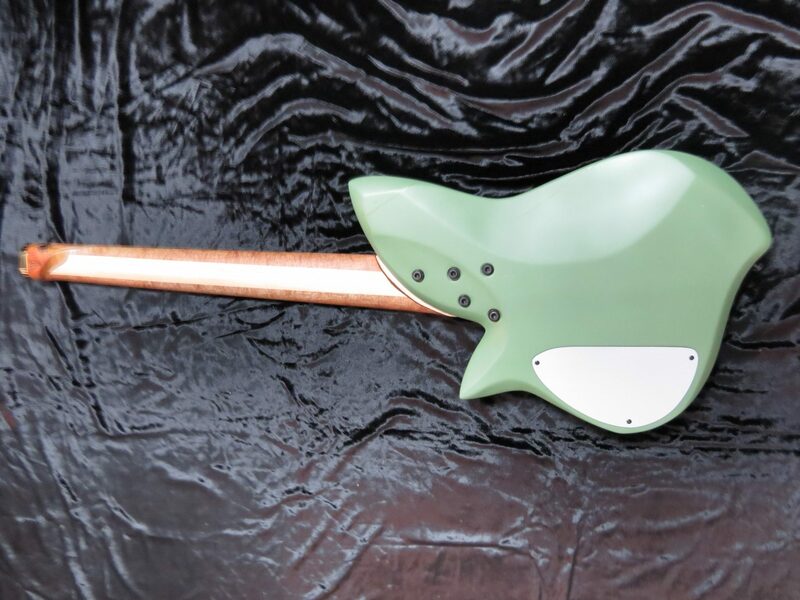 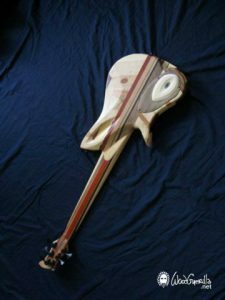 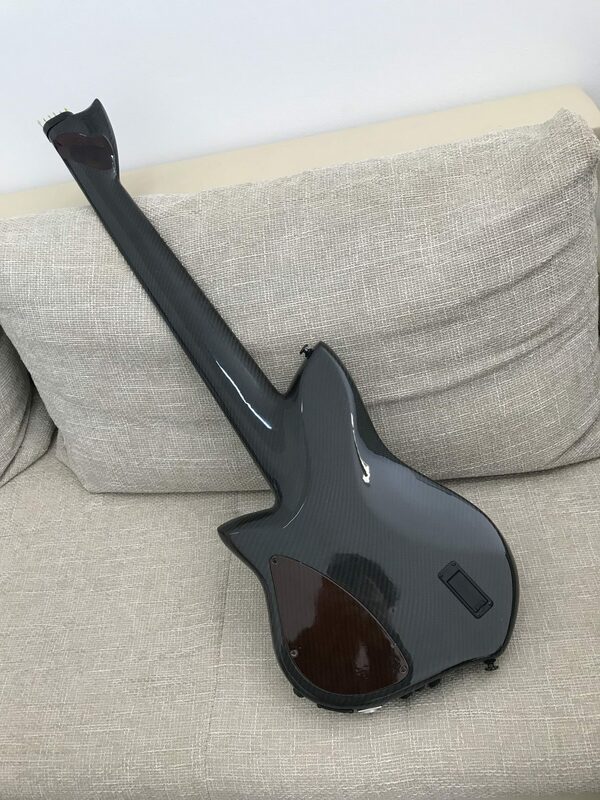 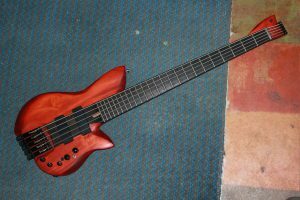 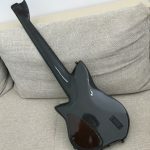 A headless version of TULIPbass named babyTULIP is very popular because of its playability, portability (fits in a guitar gig bag) and TONE. 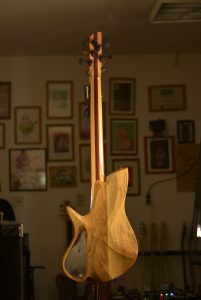 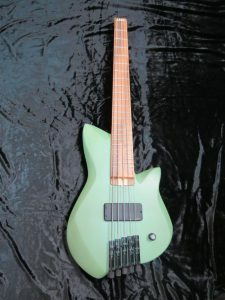 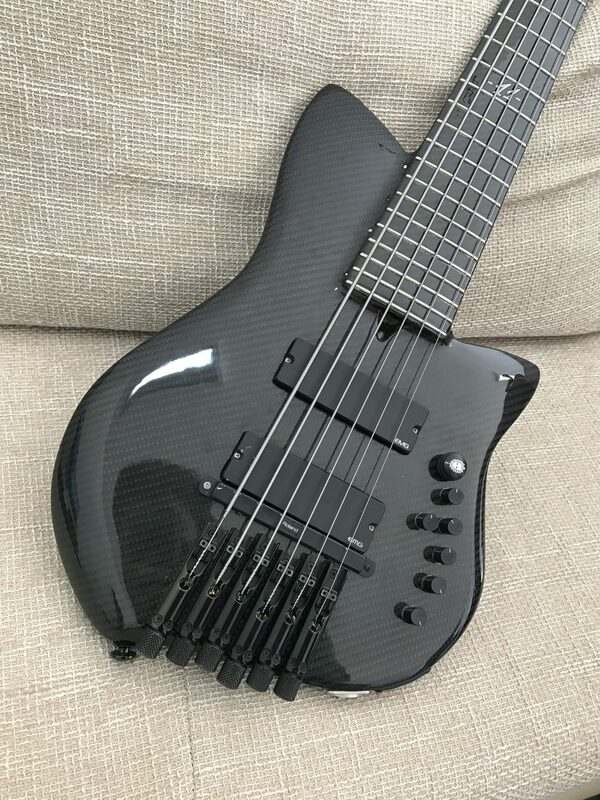 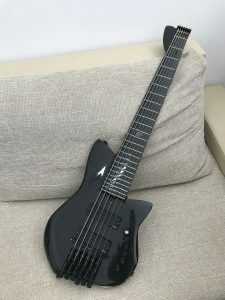 As it is short scale, non one turned not to be beautiful sounding instrument. 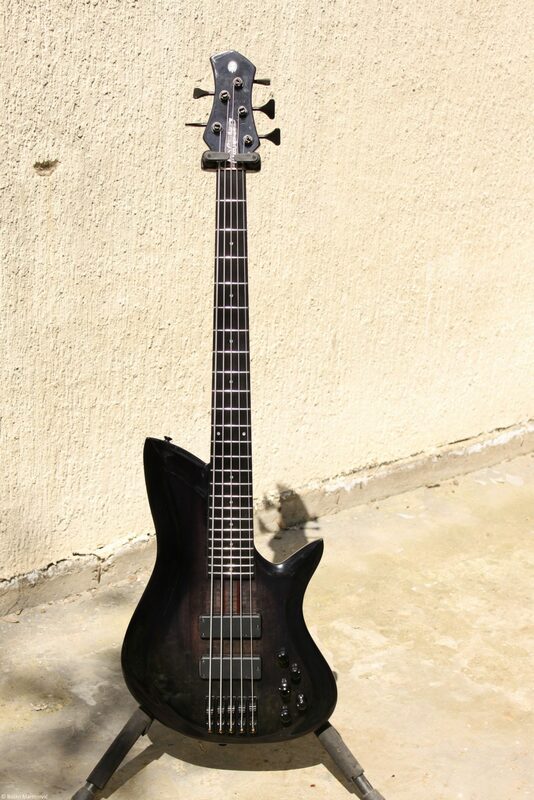 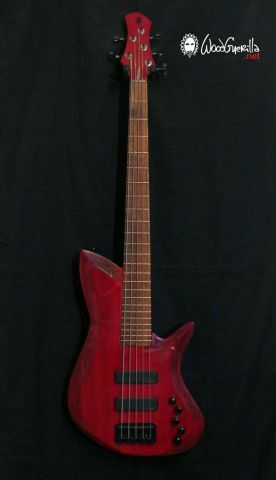 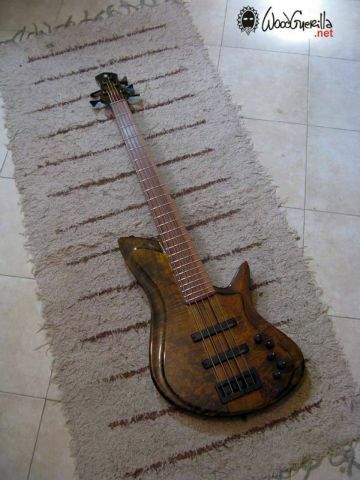 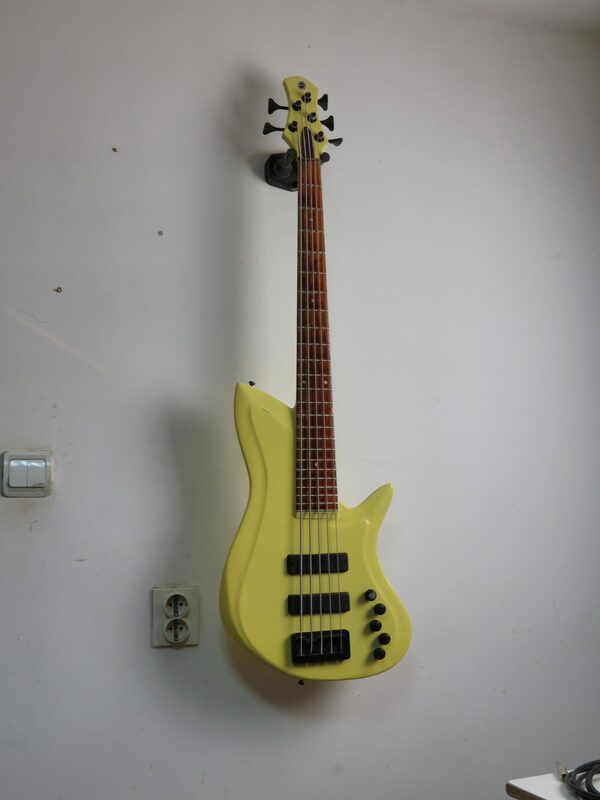 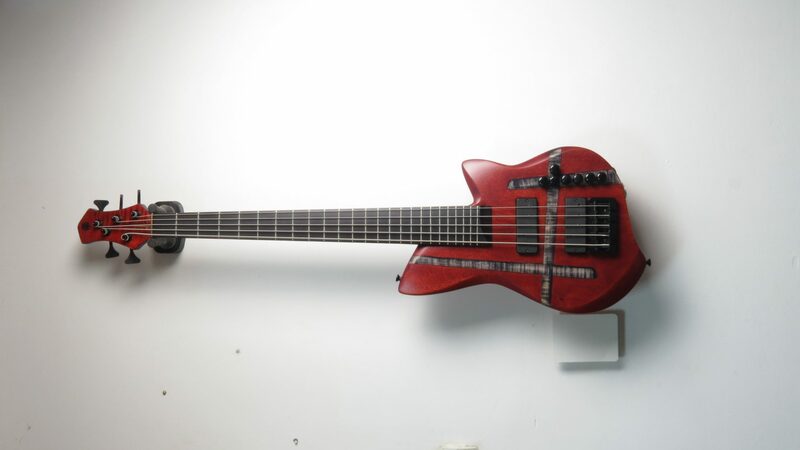 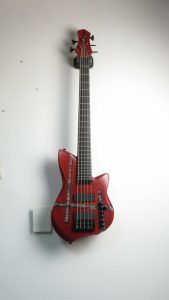 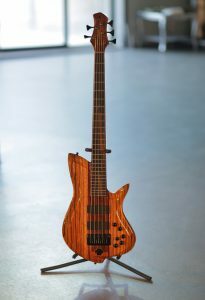 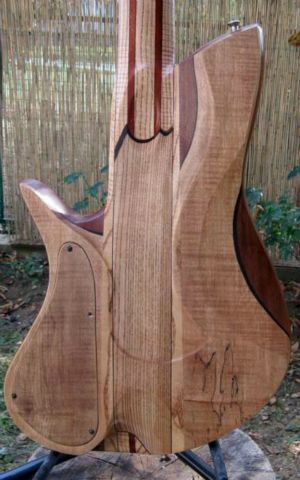 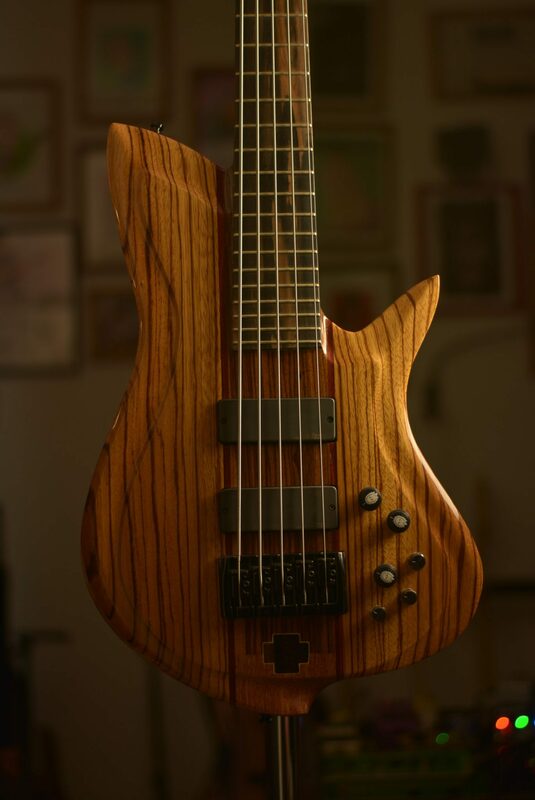 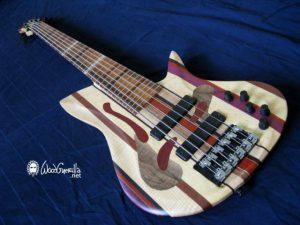 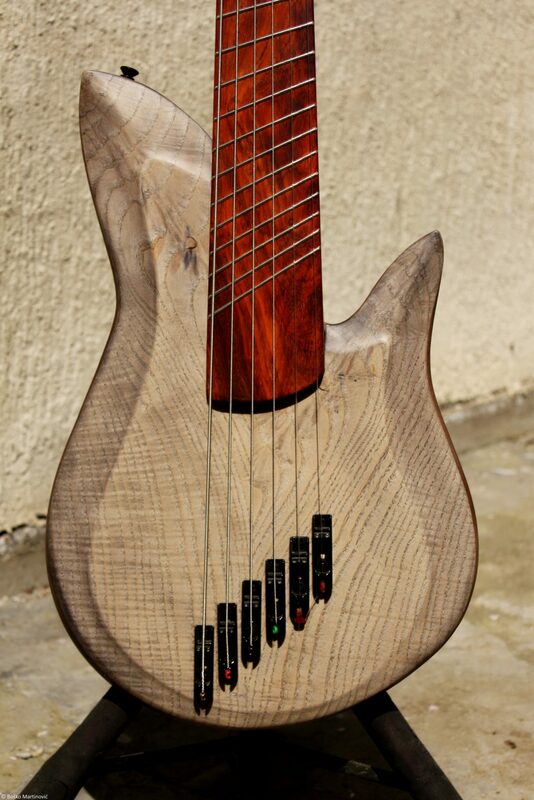 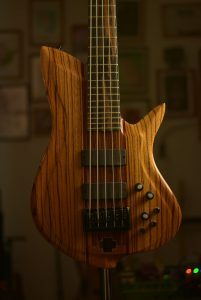 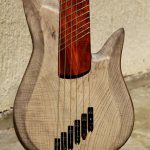 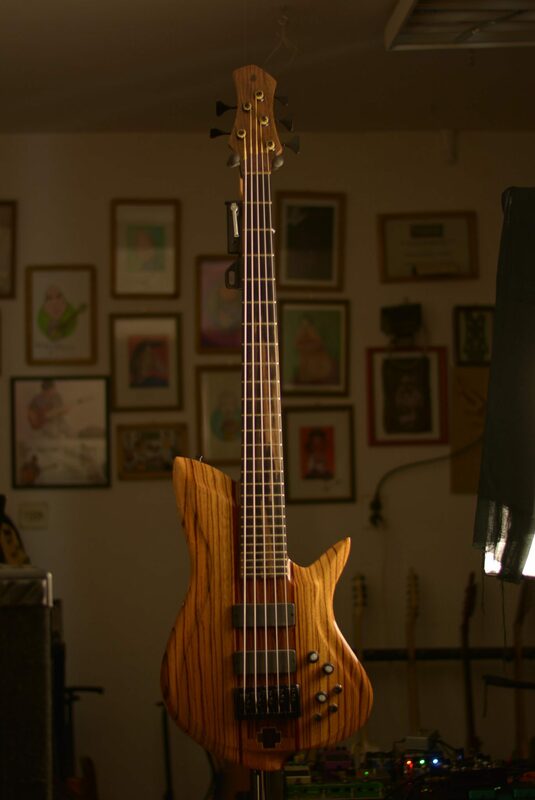 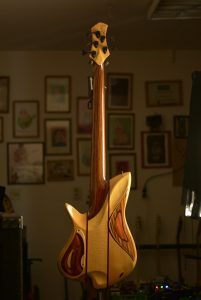 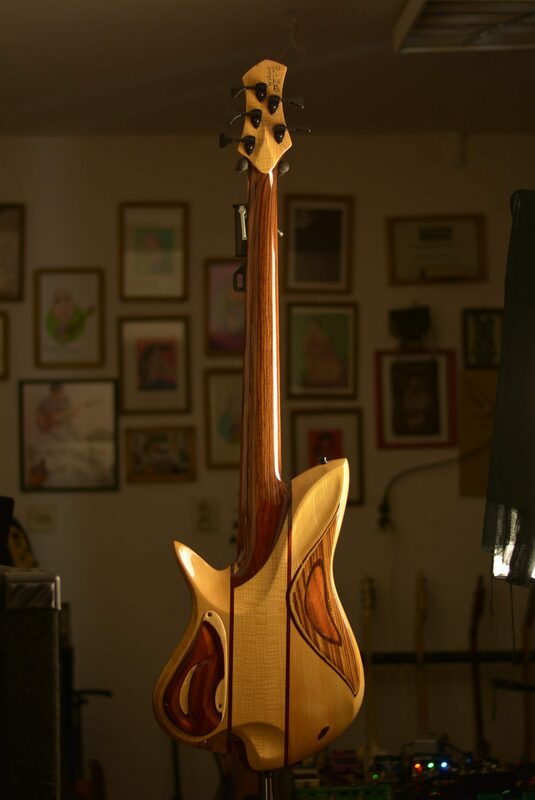 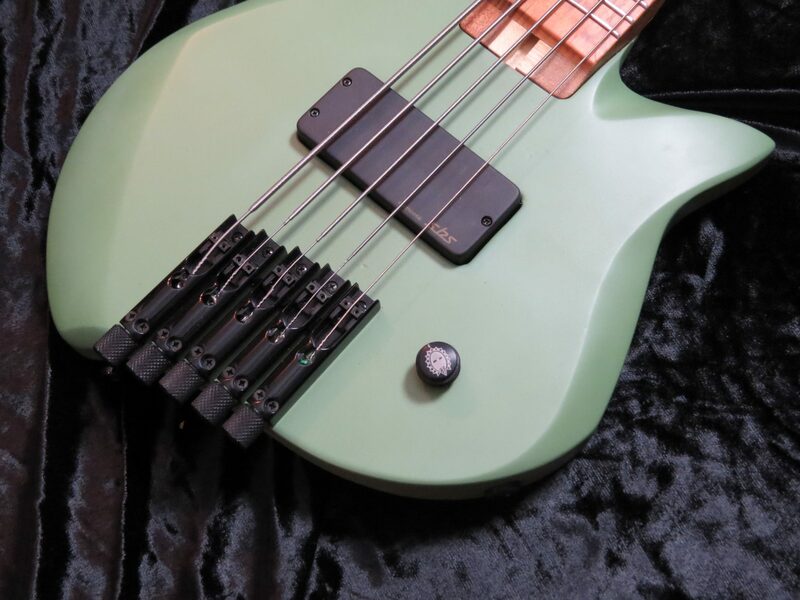 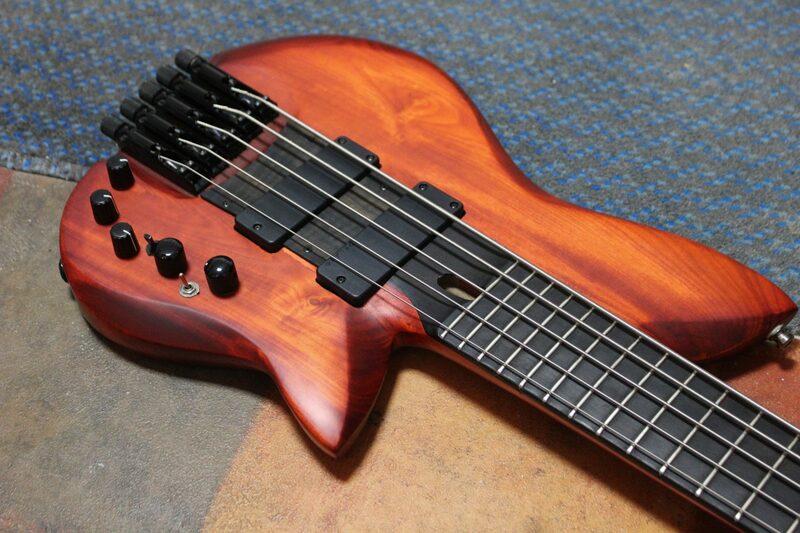 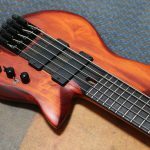 Below: RoyalTULIP bass Royal is a mark of a highest possible quality, workmanship and design.